That you can afford the project. That you’re getting the most for your money. So how do you do this? Read our blog to learn more! There is a ton of great data available through Remodeling magazine’s Cost vs. Value Report. This report is updated every year and details the costs of 36 home improvement projects and their expected returns. The report does this on a national level, but more importantly, it does it on a regional and local level as well. Projects will have different costs and returns in different locations, which makes this report a great way to get a general estimate of how much it might cost to do a project in your area. Now it’s time to figure out exactly what materials you want in your project. If you’re doing a kitchen remodel, this means everything from the cabinets to appliances to countertops. Make a list of all the materials, brands, and styles you want. This way when you look for bids from contractors, they will all be pricing the same things. Competition is great for the consumer, and this is definitely true when it comes to budget remodeling. Get bids from at least three contractors, and make sure these bids are itemized and describe exactly what the contractor would do. Make sure to check reviews of contractors online, ask for references, and ask to see examples of their work to make sure it matches with your tastes. It’s a safe bet that the project will cost you about 15-20 percent more than the bid. If this is still in your budget, then you’re good to go. If not you’ll have to cut back. Consider reducing the scale of the project, substituting with lower-cost materials, or keeping old appliances that still work. You can also save money by purchasing materials yourself. Are you thinking about remodeling your kitchen or installing new siding? Are unpaid bills and debts preventing you from doing the home improvement projects you need? 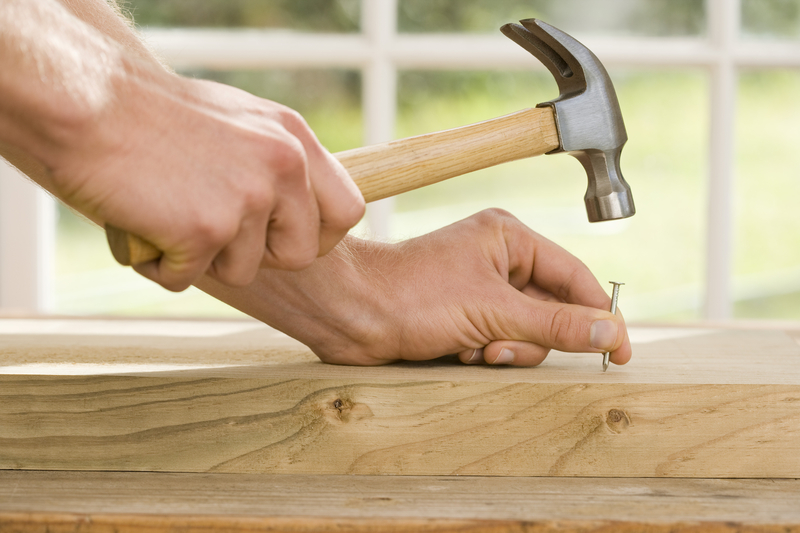 With a loan from Your Project Loan, you can pay off your bills and tackle home improvement projects at the same time! It has never been easier to take on your debt and home improvement projects with just one loan. Contact us today or fill out a simple 60-second loan application to learn more! This entry was posted on Wednesday, February 11th, 2015	at 9:46 pm	. You can follow any responses to this entry through the RSS 2.0	feed. Both comments and pings are currently closed.